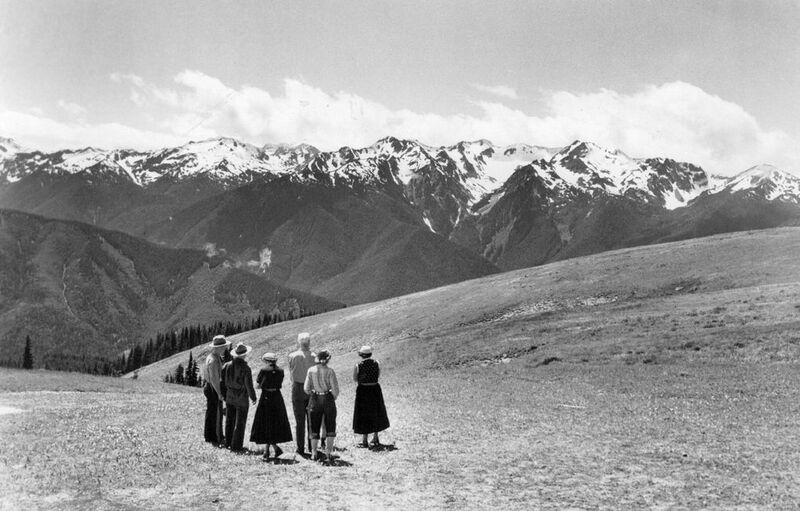 To celebrate the park's 79th birthday, we took a look in our photo archive. 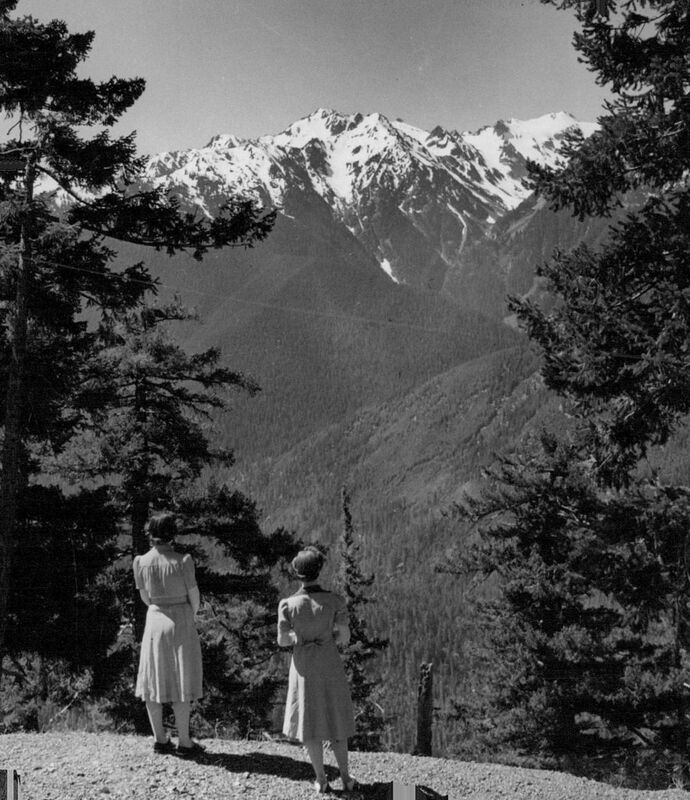 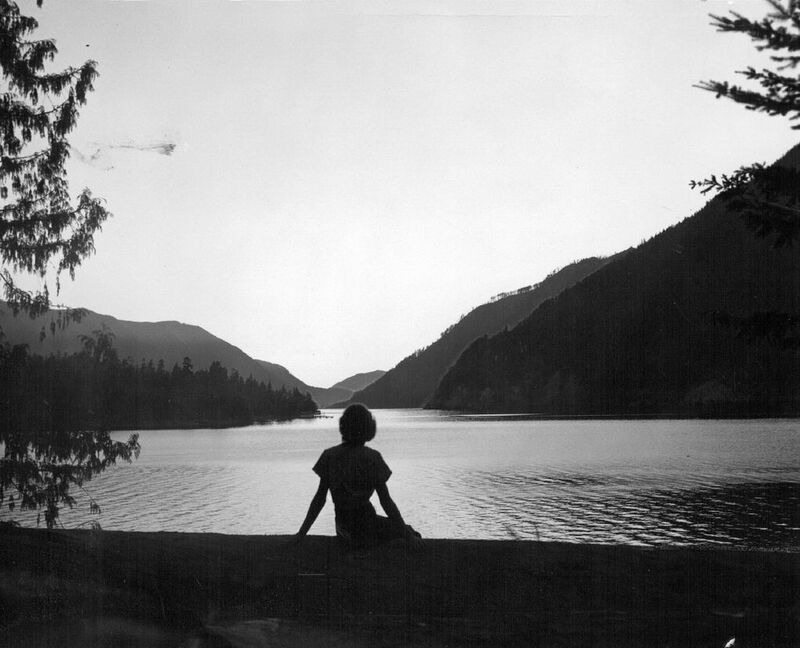 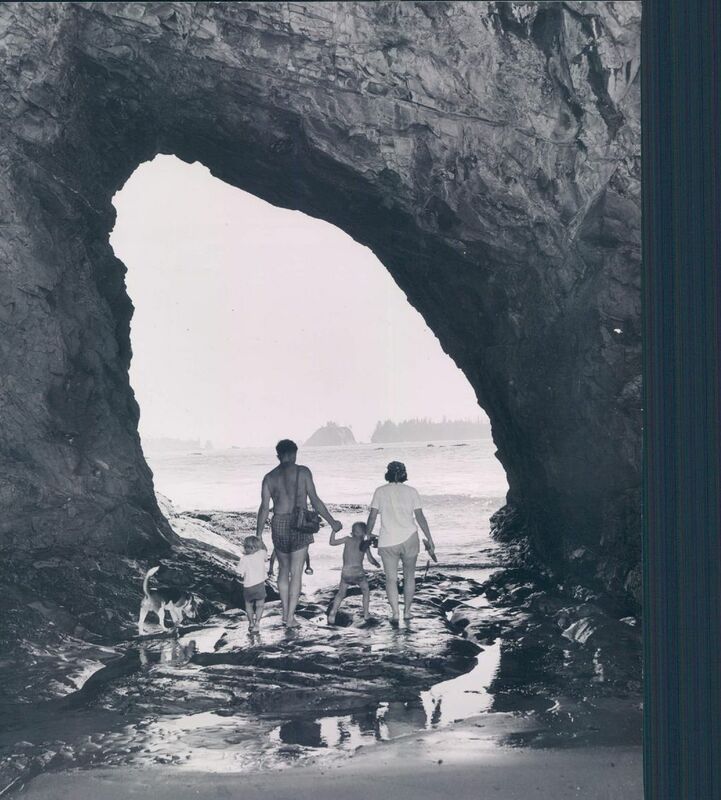 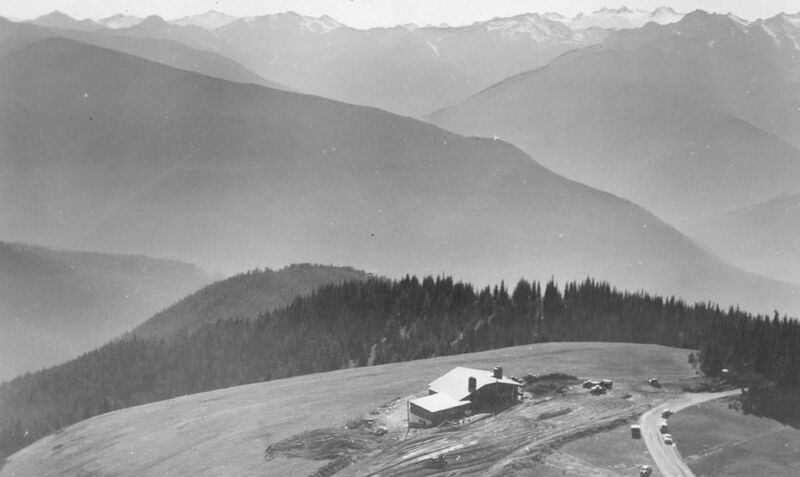 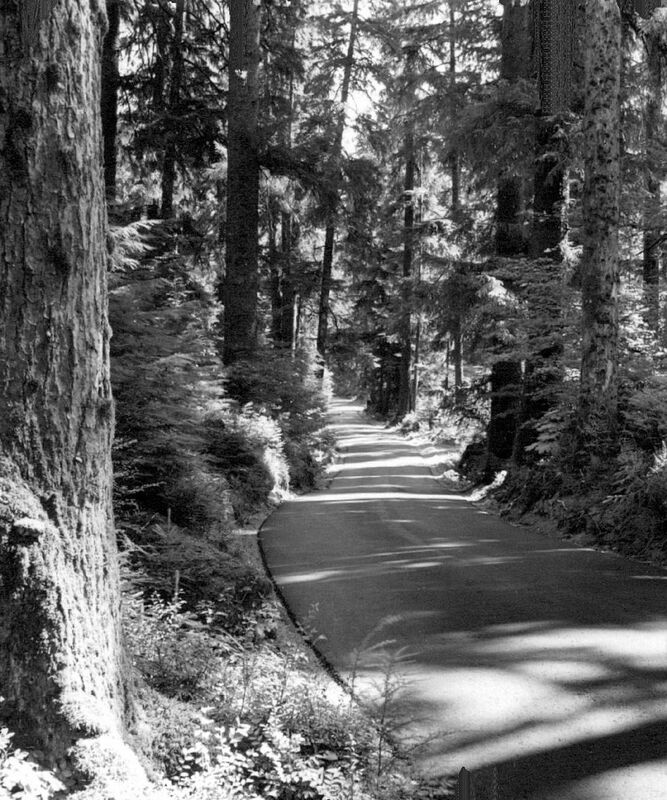 Olympic National Park was created on June 29, 1938, after Congress created the park. 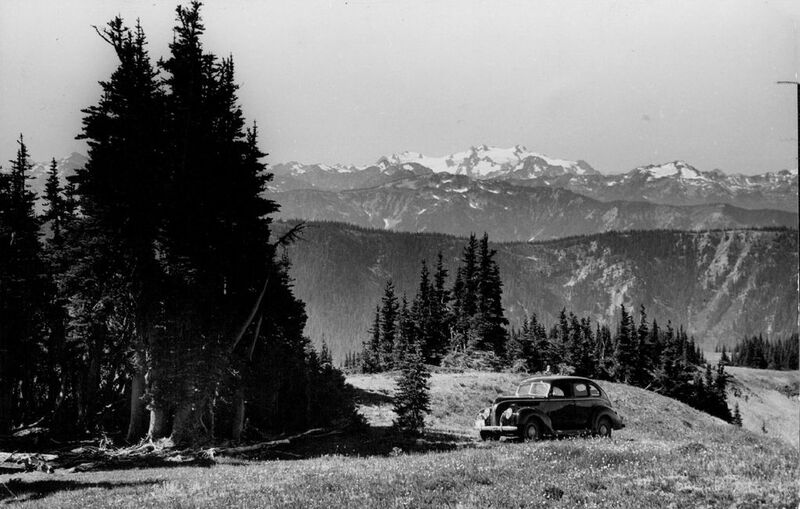 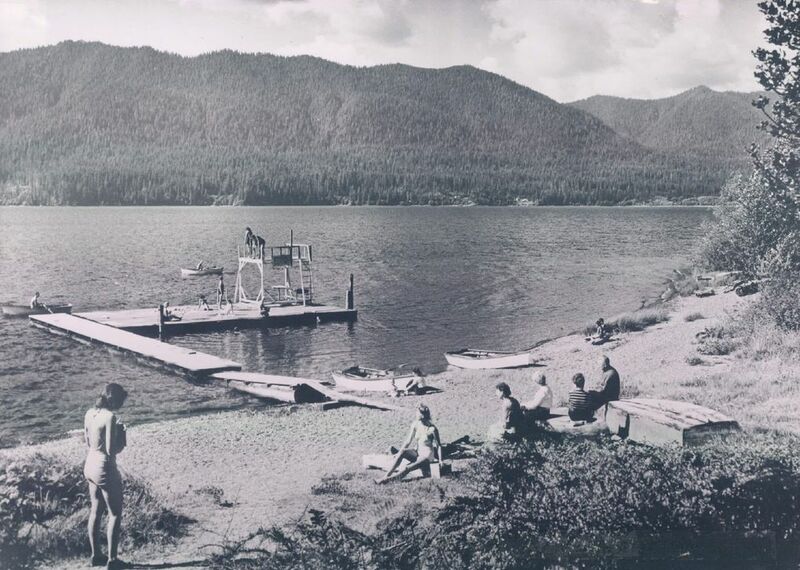 The park was created with land from the Mount Olympus National Monument, set aside by President Theodore Roosevelt, as well as parts of the Olympic National Forest.